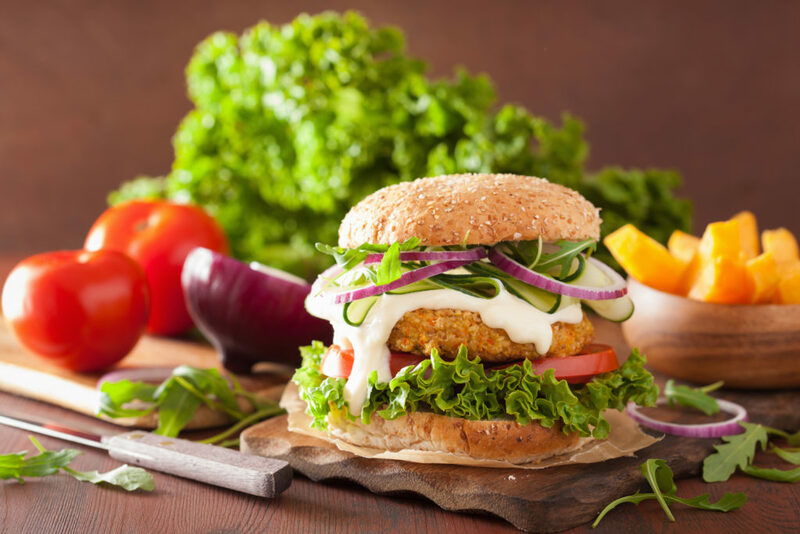 Try this great vegetarian recipe using Garam Masala. 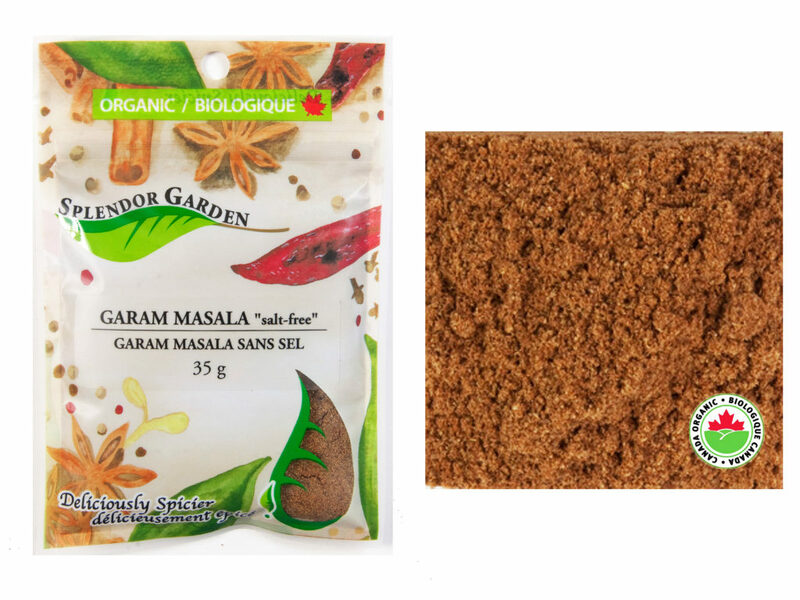 Garam Masala is a blend of ground spices common in North Indian and South Asian cuisines. It is used alone or with other seasonings. 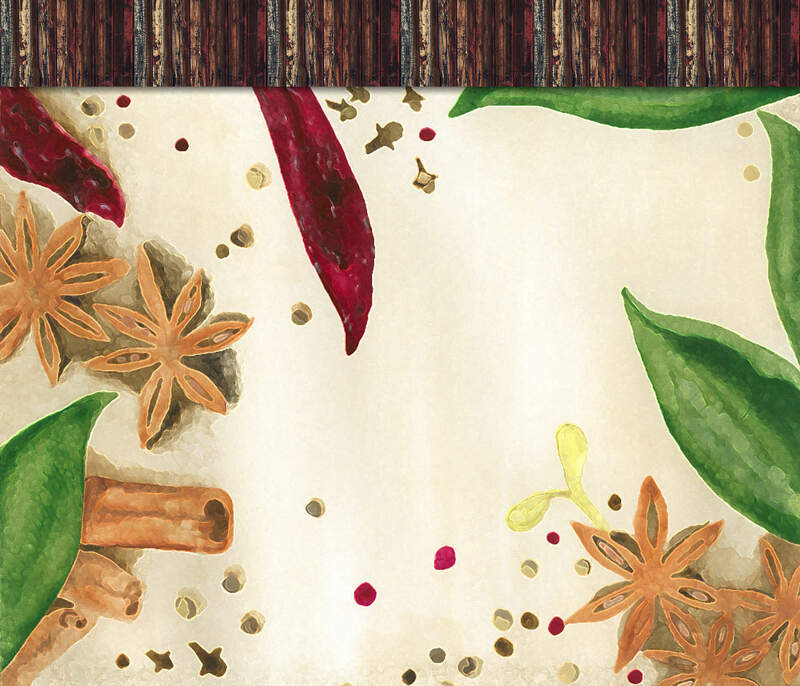 The word garam refers to the intensity of the spices. You can add this to mayo for your devilled eggs or sandwiches, sprinkle it in your coffee to spice it up, or maybe a bit on your popcorn with butter. It is great in traditional chili, stuffed potatoes, vegetables, or even in your baking. Click here or click on the picture above for more product information. Here is a simple delicious chicken recipe worth adding to your favorites. Mel’s Kitchen Cafe. Try it with our Brown Mustard Seed. The sheer simplicity and deliciousness of this meal makes this sweet mustard baked chicken worth making. Then the flavor makes it worth making again and again! 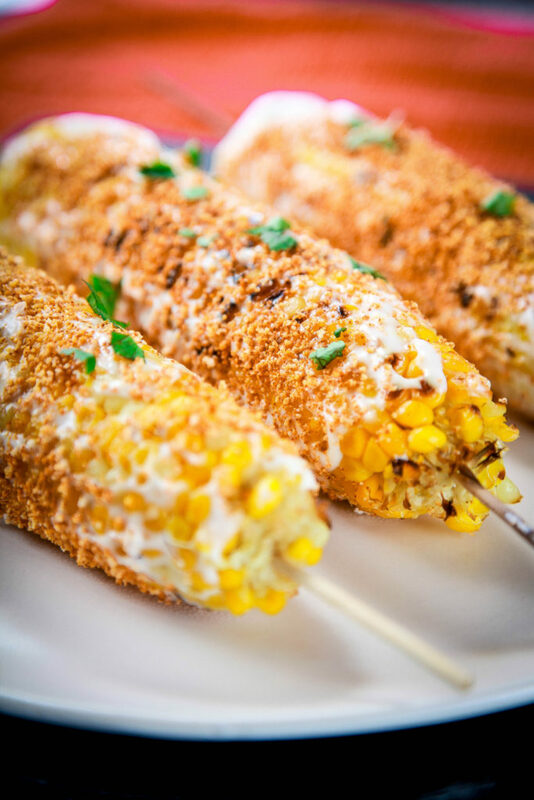 Sweet corn topped with crumbly parmesan cheese and sprinkled with just the right amount of spice. The best corn you’ve ever had guaranteed! Preheat oven to 350 degrees F. Place corn in husks directly on the oven rack. Bake for 35-40 minutes or until fork tender. While corn is cooking, in a small bowl combine garlic powder, Mexican Blend and mayonnaise. When corn is done brush with herbed garlic mayo. Roll in parmesan cheese and return to broil until just brown. Squeeze with fresh lime juice if desired. Enjoy a light refreshing taste! Refrigerate for 4 hours and serve with veggies or taco chips. The health benefits of cumin include its ability to aid in digestion, improving immunity and treating piles, insomnia, respiratory disorders, asthma, bronchitis, common cold, lactation, anemia, skin disorders, boils and cancer.